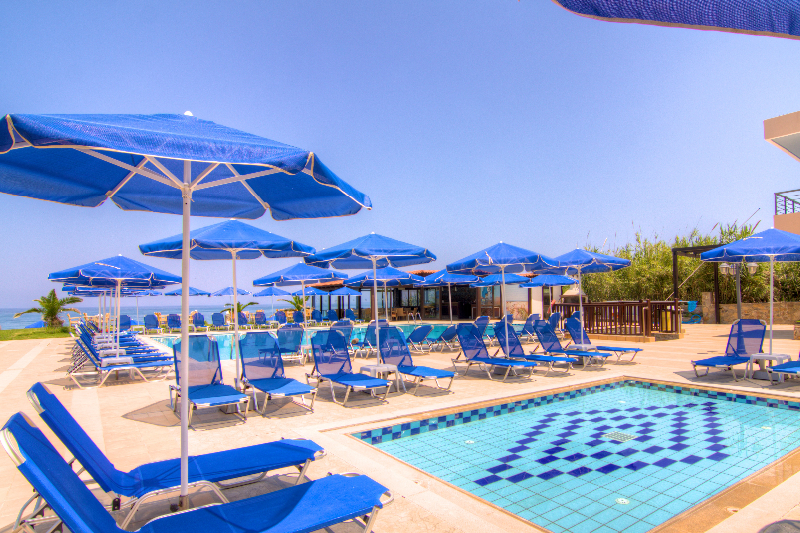 Guests can enjoy a refreshing dip in the pool, a refreshing drink at the pool bar or under the umbrellas and the comfortable chairs of the pool. Our hotel also has a special pool for children, which is absolutely secure. At the pool bar guests can enjoy cool cocktails, refreshments, light meals, snacks, juices and ice cream throughout the day.